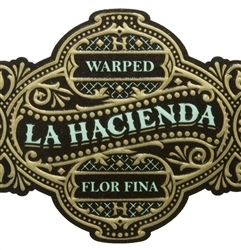 La Hacienda from Warped Cigars! 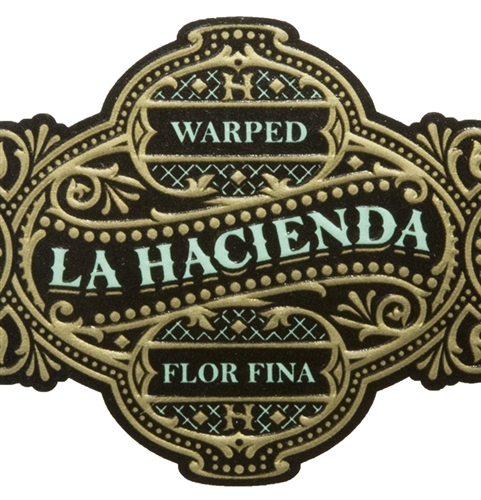 The second Nicaraguan puro from Warped, the La Hacienda is made at the TABSA factory of Casa Fernandez in Esteli. 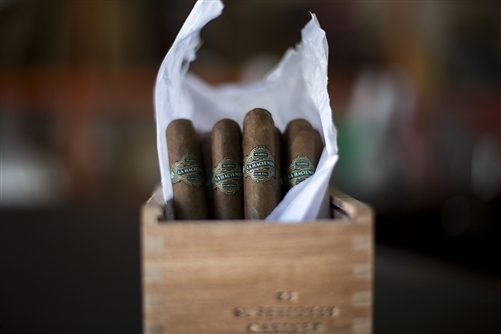 This is a re-styled old Cuban brand executed flawlessly with pure Aganorsa tobacco. This medium bodied puro has elements of fruit, nuts, and cream. The balance is superb, but there is a smooth, yet potent burst of flavor and body on the finish. 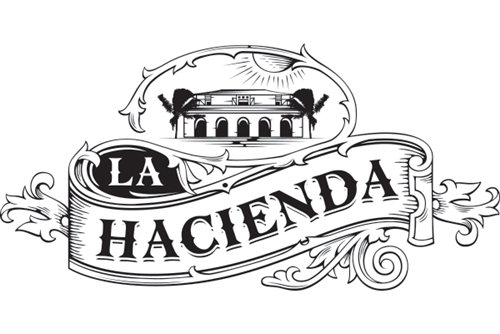 Discover La Hacienda - translating from Spanish to mean a farm or estate - this brand does justice to the fields and farms of Aganorsa.